No Particular Reason takes a break from the headlines to bring you a delightful holiday treat: NOG HOG! Hosts Kevin and Emily take you on a journey through the history of that classic Christmas drink, Eggnog! So, make an appointment with your cardiologist and get ready to gulp down some nog, you hog! 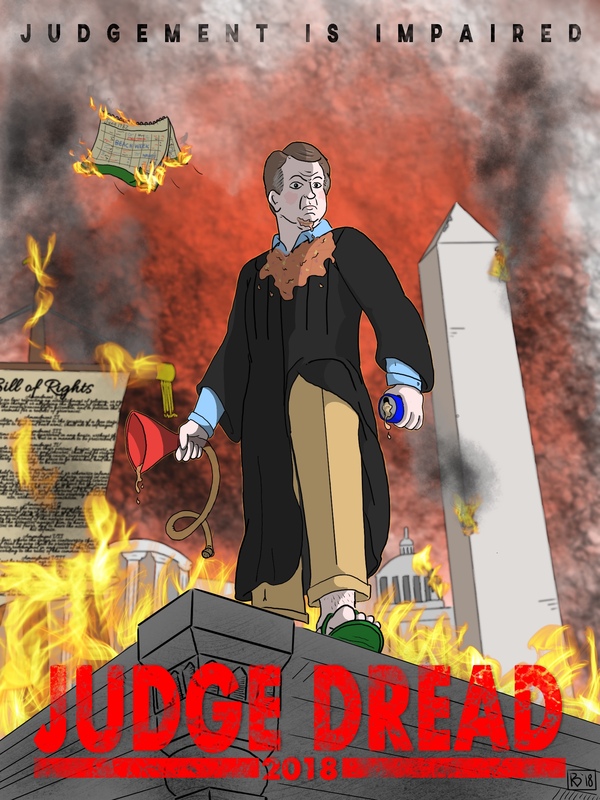 Just in time for Halloween, comes the Judge we’ve all been dreading. In this episode we examine the tactics behind Brett Kavanaugh’s Supreme Court confirmation and the hyper-realistic details in the new video game, Red Dead Redemption 2.